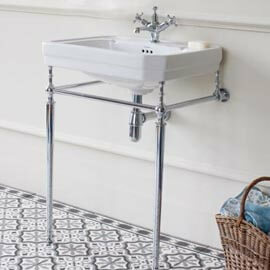 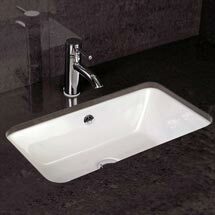 Under counter basins offer an interesting alternative to some of the more conventional designs that are available. 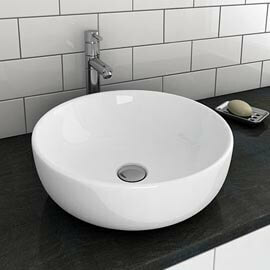 They allow you to create a bespoke, flush finish in your bathroom - perfect for achieving the ?hotel chic? 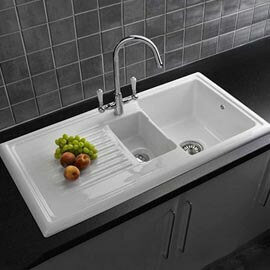 look that?s proven to be so popular in recent years. 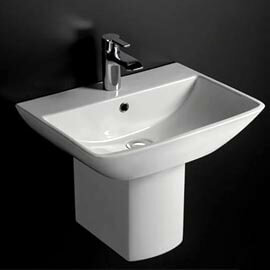 One of the main benefits of under counter basins is that they?re a fantastic choice for bathrooms in commercial properties. 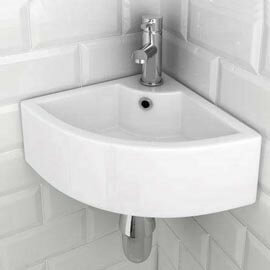 There are plenty of hotels, offices, restaurants and public bathrooms that feature these designs. 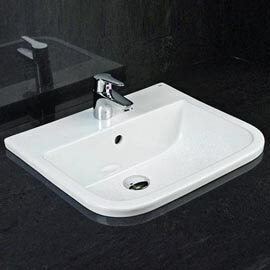 This is mostly down to their practicality as you can install several basins underneath a large countertop, allowing numerous people to access them at the same time, preventing queues from forming. 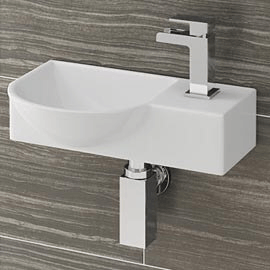 Do I need to purchase anything separately? 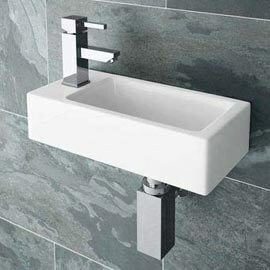 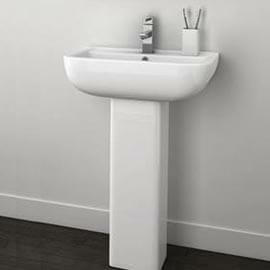 You?ll usually need to buy any taps and wastes separately from your basin. 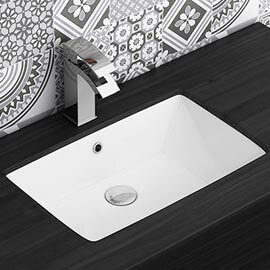 It?s worth having a good read through the product description of any product you?re interested in prior to making a decision as this will detail what is included and what you will need to order individually. 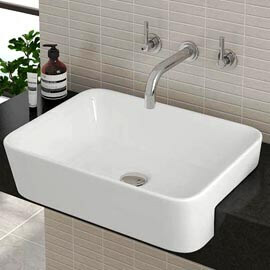 The installation of under counter basins can be a bit tricky even if you have a basic knowledge of plumbing so we highly recommend that you use a professional to ensure that everything is fitted correctly and that there are no problems.